BTS talked about the things they dream of doing in their free time. 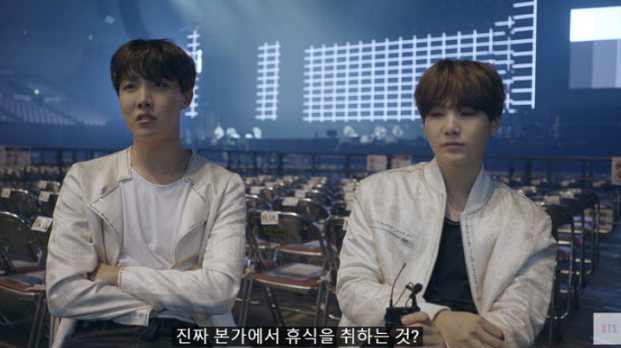 On May 2, the 7th episode of 'BTS: Burn the Stage' was released on YouTube. 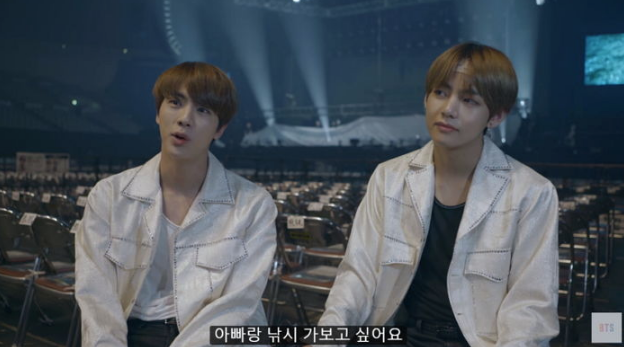 The episode showed BTS working hard for their tour in Japan. After successfully completing the tour, BTS was given a short break. 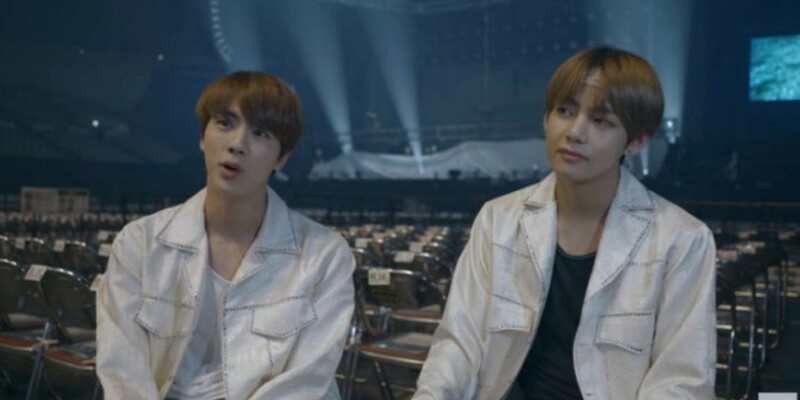 When asked what they wish to do in their free time, Jin said, "I want to go fishing with my dad." V�answered next, "I want to go travel and take (pictures/videos) anything with my camera." 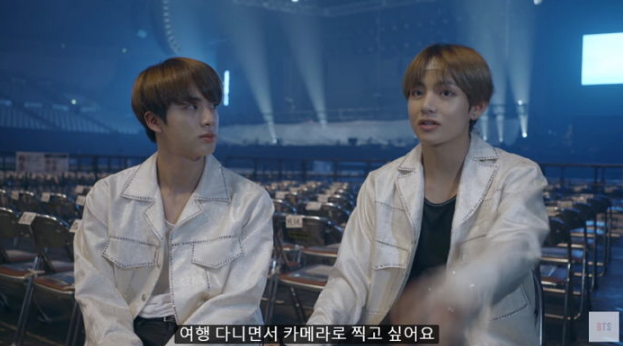 Jimin�brought�laughter as he answered, "I don't know about (when I get back) in Korea but I just want to hurry and get drinks today." Lastly, RM said, "I want to organize the figurines that I've been collecting for a year. I want to take a time of healing while looking at them."